Remanufacturing, Importing, and Exporting Used Caterpillar Equipment globally since 1965. Pick a machine type to see an overview of the remanufacture process. 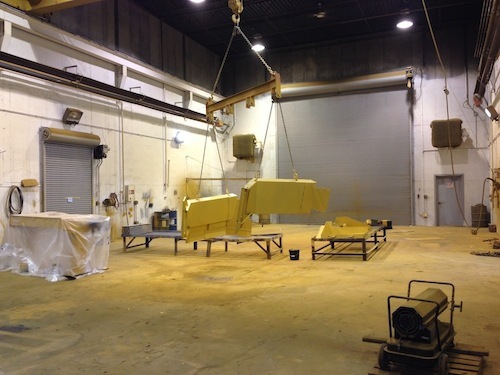 We welcome you to take a look at the way we remanufacture our equipment. Since 1965 we’ve been working for customers to provide an alternative to new machines without sacrificing the quality you’ve come to expect from a new machine. Welding Shop Panorama from Welding Foreman’s office. 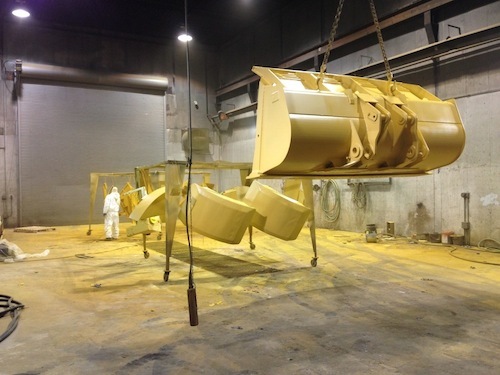 Three fully equipped paint shop bays.